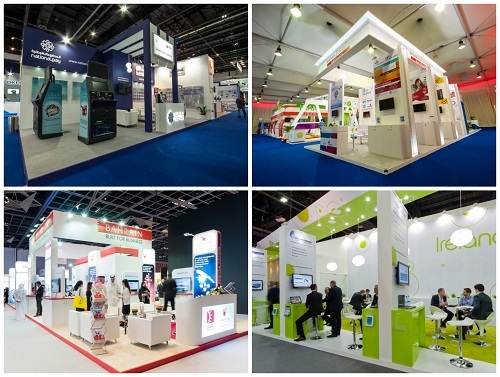 Exhibiting in Cityscape Global could be a great load of work even months before the show…. 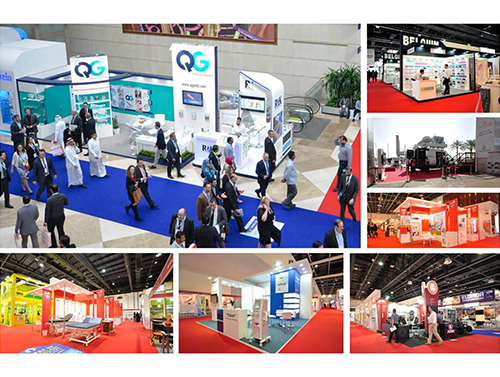 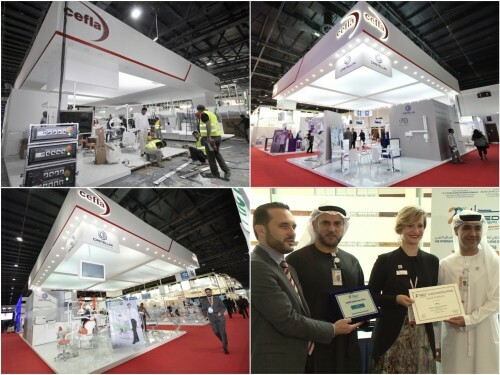 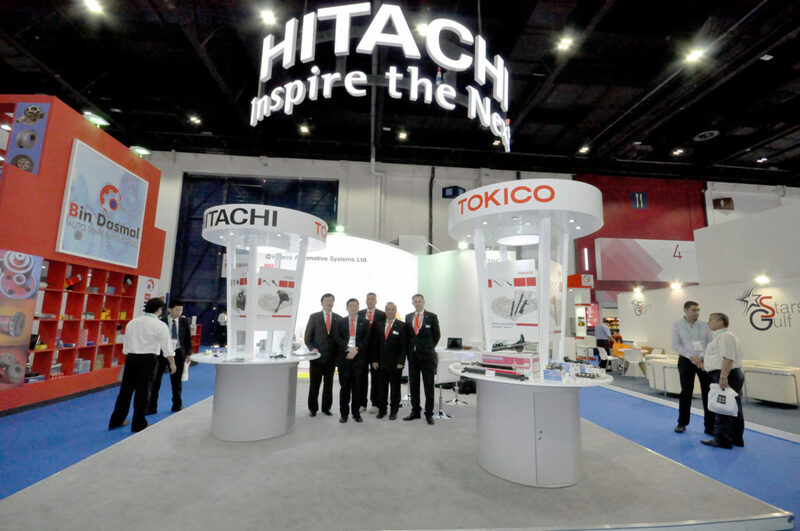 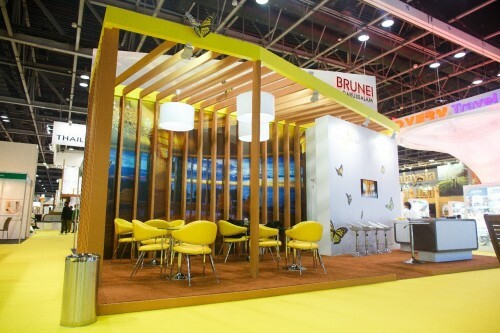 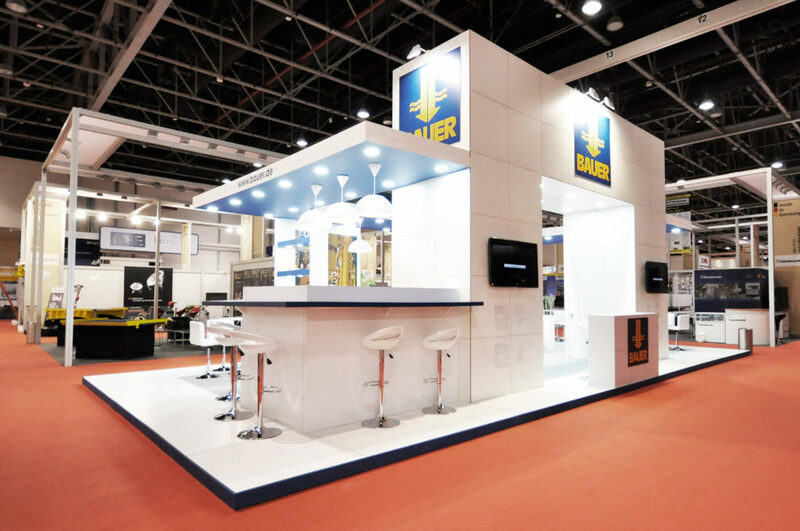 Participating in Arab Health opens up a lot of opportunities for your company and your brand…. 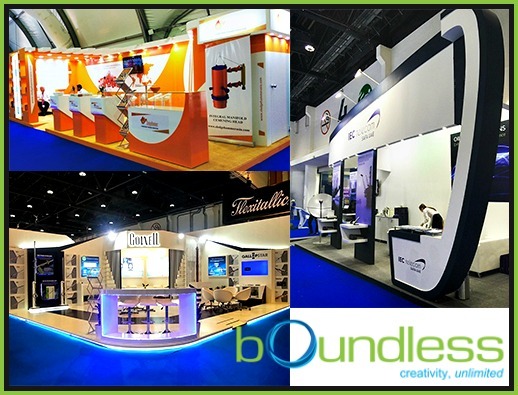 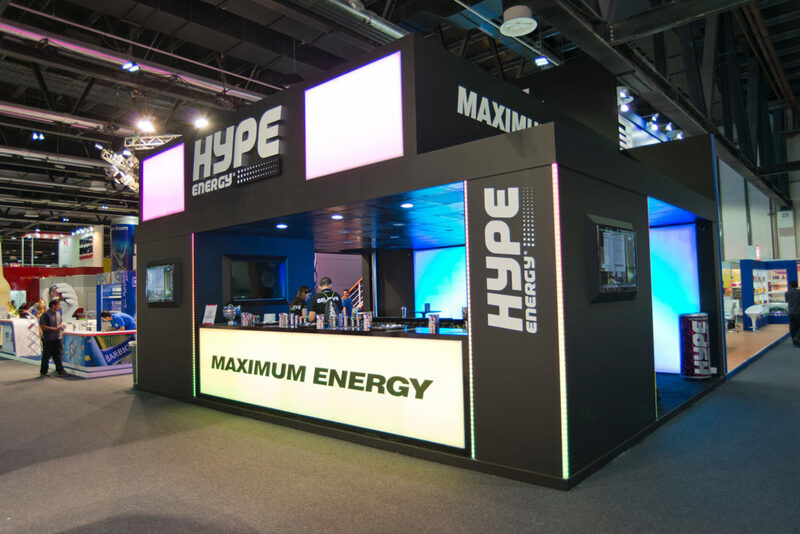 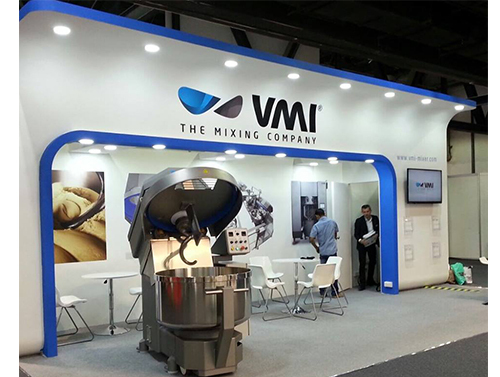 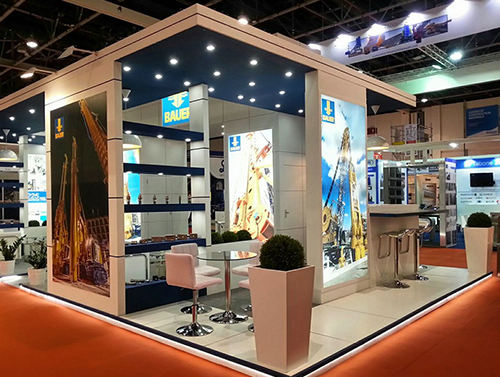 Exhibiting in trade shows is one way you can do to market or promote your company….